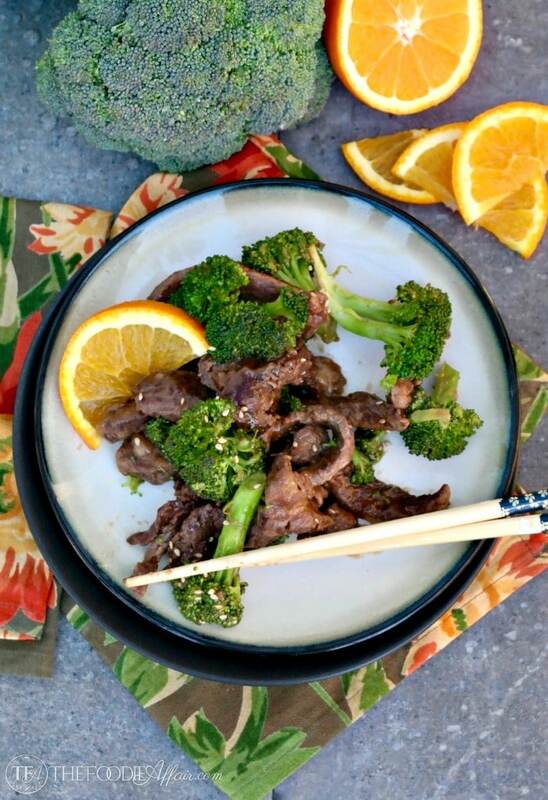 Beef and broccoli stir fry dish is a simple quick meal made with fresh squeezed orange juice flavored sauce. You’re looking at a meal that I made twice this past week. Once for taste testing purposes, and the second time was to make sure I had a tasty bag lunch to bring to the office. Even though I say this dish can be ready in 30 minutes, I factored in the time I took to chase my furry felines out of the kitchen. 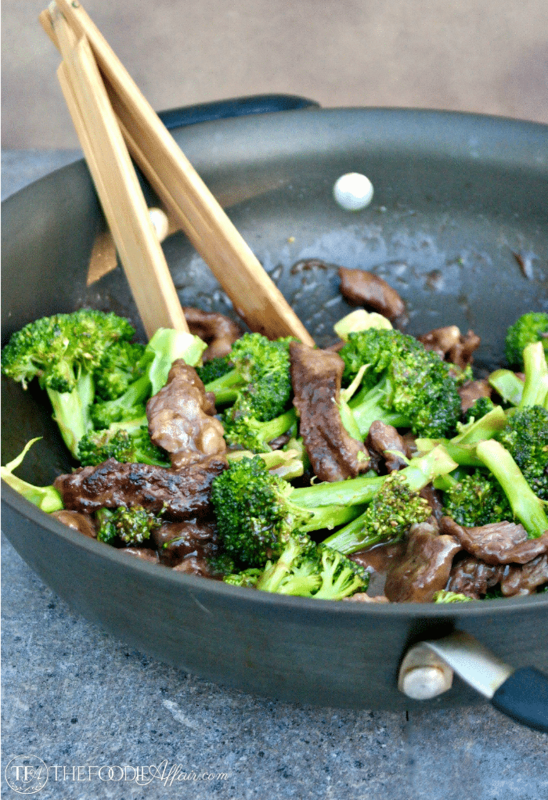 Uninterrupted this beef and broccoli stir fry meal is really on the table in 20 minutes! We pretty much inhaled this dish, which I make no apologies for. We were hungry and this is good! Actually, if we were sitting at a dinner table together I wouldn’t want you to witness the way I grabbed a broccoli floret and mopped up the sauce with it. I couldn’t help myself. Sometimes I don’t think we should bother plating our food. Why don’t we just grab forks and dive in? I ate this healthy beef and broccoli just as you see it, but Alan ate his with sticky rice. Next time I’ll serve this with my easy cauliflower fried rice! Microwave broccoli in a heat proof bowl with a cover with 2-3 tablespoons of water on high for 3-4 minutes. Set aside. Whisk together in a small bowl beef stock, orange juice, soy sauce and 1 tablespoon of cornstarch. Season beef with salt and pepper. Sprinkle remaining cornstarch over the beef covering as much as the meat as possible. In a large skillet heat oil over medium-high heat. Add beef and saute until browned on both sides (5 minutes). Add sauce and cook for 1 minute or until sauce thickens. Fold in broccoli. Top with sesame seeds. Enjoy! Looks good and wouldn’t this be a fun change up for our week! Looks so delicious! I keep telling myself I need to make this. Beef and broccoli is my fav! This looks so easy and delicious! 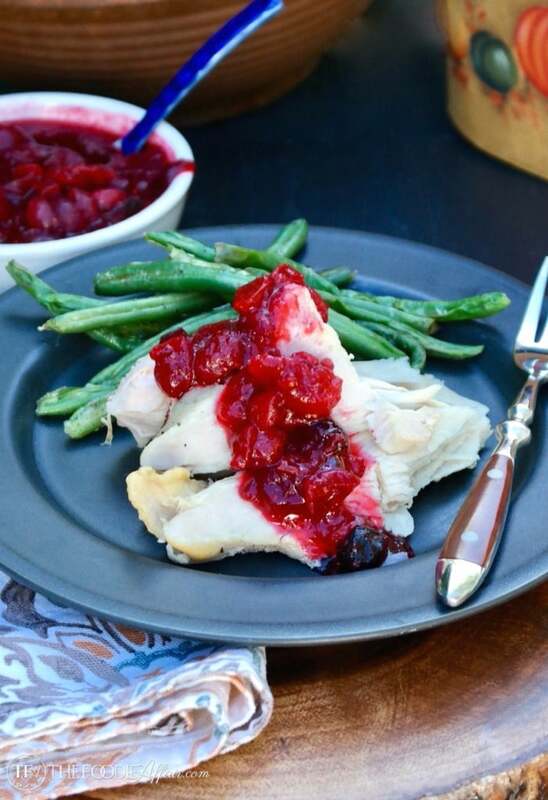 I am going to add this to my weekly dinner rotation next week. Thank you for sharing! Yum! Love beef stir fry. I love chicken stir fry but never tried it with beef. Will try this. This would make a quick and easy dinner. Plus, it sounds healthy with the broccoli, beef, and orange juice. We would definitely eat this! This looks so simple and delicious! My kids will actually eat this because broccoli is their favorite vegetable. 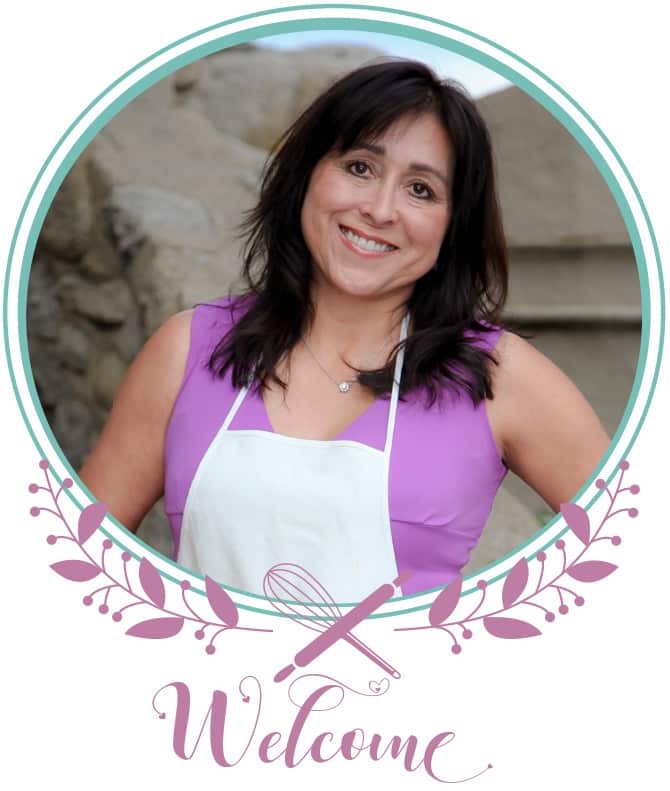 Thanks for sharing your recipe! I love eating beef and broccoli! I should try to make this for the family. Looks delicious! I am a sucker for home cooked chinese food. I will be trying this recipe soon! This looks restaurant-worthy! Definitely have to try this recipe at home sometime. This is one of my husband’s favorite Chinese dishes and I haven’t made it in such a long time. Thanks for the inspiration…it looks good. One of my favorite stir fries! I like it plain too, but I think next time I’ll use your idea of serving it over cauliflower rice. 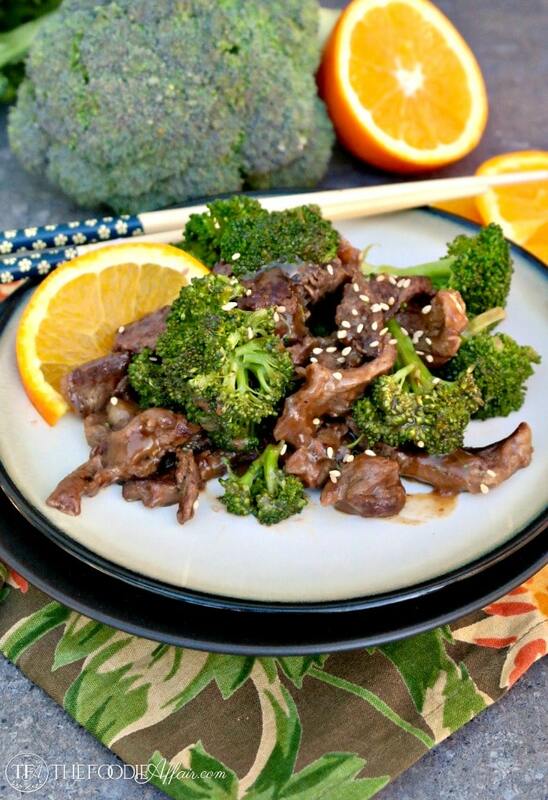 Beef and broccoli has always been a favorite of mine, this sounds delicious! It looks really delicious. 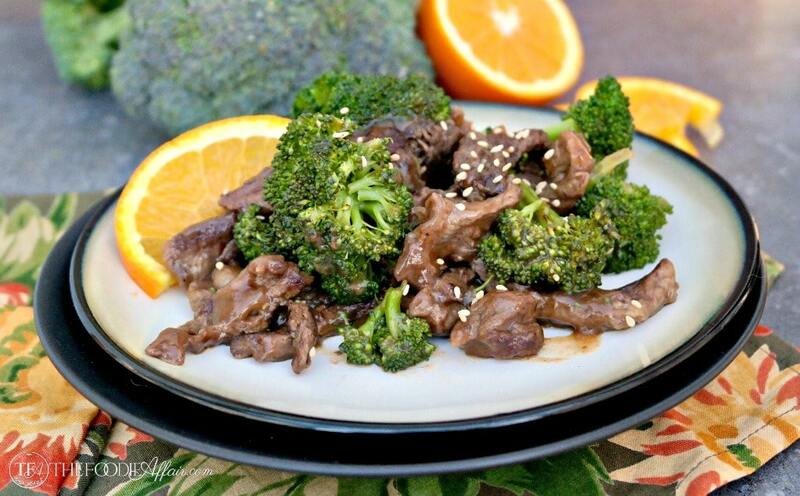 I love the orange juice idea, it must be an interesting combination with beef and broccoli!